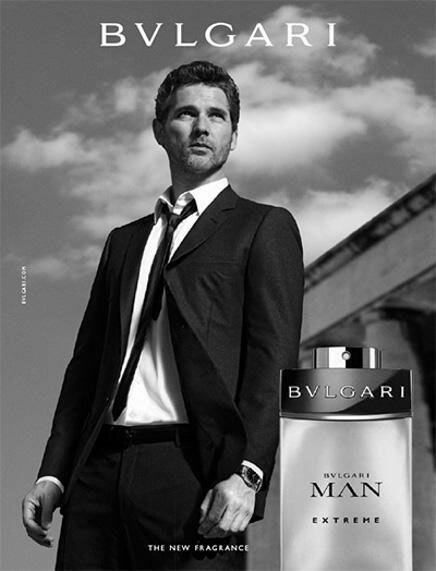 Eric Bana (born 9 August 1968 in Melbourne, Victoria, Australia), is an Australian actor. He starred in the movies Hulk, Troy, and Star Trek. 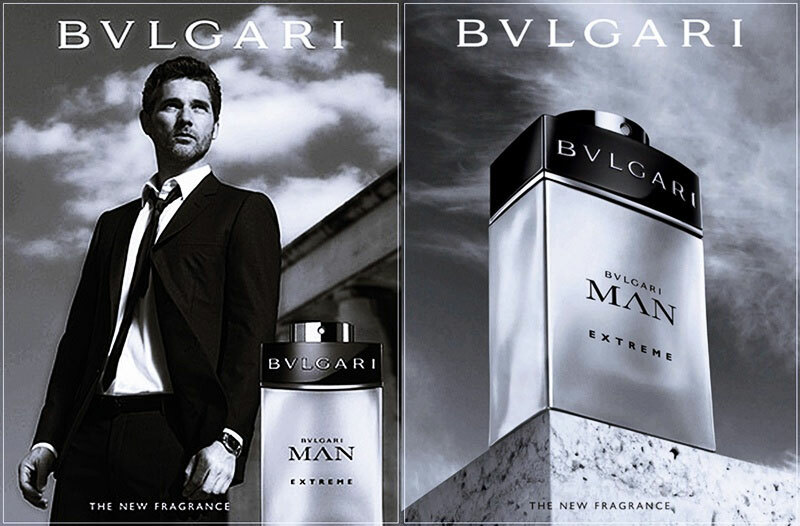 Eric Bana is the face of Bvlgari Man Extreme fragrance (2013).